I am so excited about letting you in on a new project I’ve been working on. 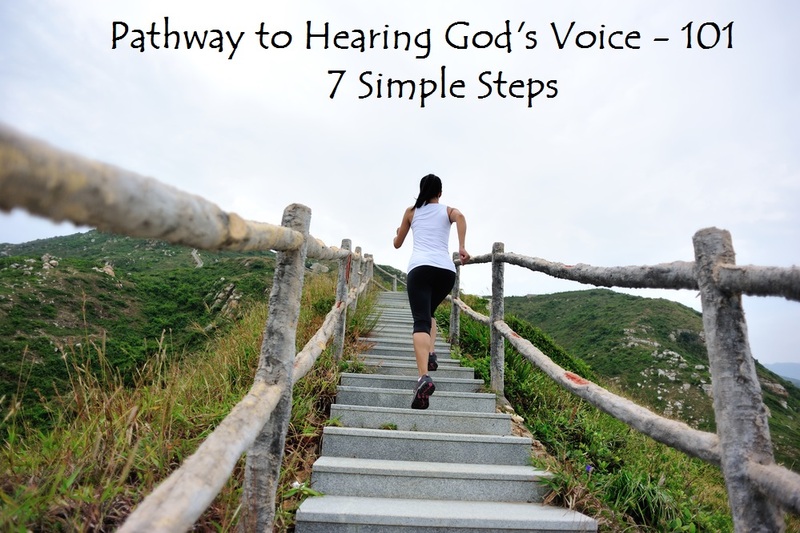 It’s my first online course on the topic I am most passionate about: PATHWAY TO HEARING GOD’S VOICE 101 – 7 SIMPLE STEPS. ONLINE COURSE COMING SOON! As in most courses, there is a PRE-REQUISITE to complete before enrollment. 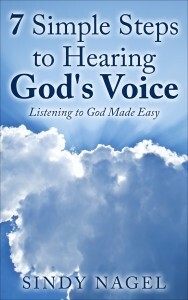 In order to hear the voice of God’s Holy Spirit within you, just believing in God is not enough. 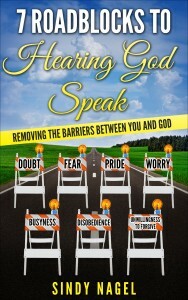 You need to accept the FREE gift of God’s saving grace. God sent His one and only Son, Jesus Christ, to die on the cross in your place to save you from your sins and restore your relationship with your heavenly Father. Your disobedience and sin separate you from God, and Jesus is the ONLY way back to Him. You need to confess your sin, accept that Jesus died on the cross for YOU, believe that God raised Him from the dead, and invite the living God into your heart to be the Lord of your life. That’s GROUND ZERO. 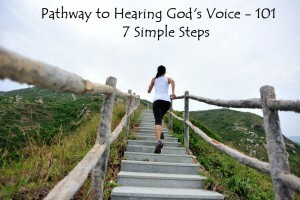 That is required in order to regularly hear the voice of God within you. I have put together a short video which will lead you, or anyone, through the gospel of good news, including a Salvation Prayer, which you can repeat with me. Taking this step, will not only ensure your eternity with your Father in heaven, but will also complete the PRE-REQUISITE for my new online course coming soon. Are you sure about where you will spend eternity? 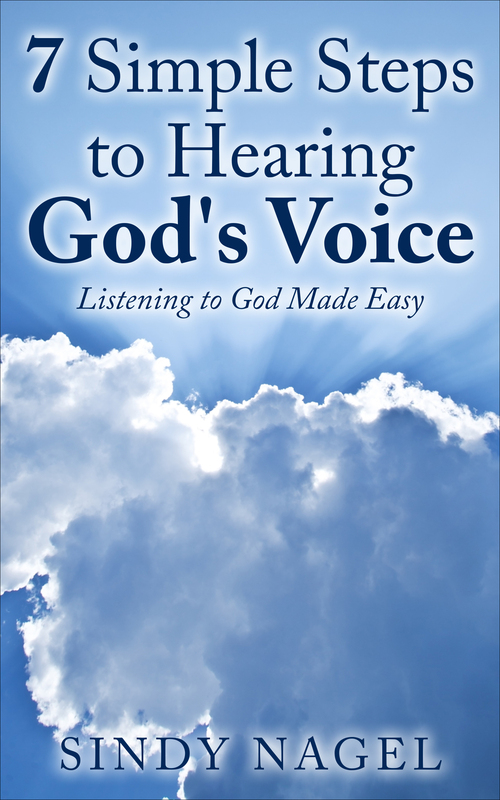 Do you desire to know God better and experience His daily presence in your life? Do you want to fill that God-shaped hole inside you that nothing else and no one else can fill? If so, then watch this FREE video and seal the deal today. This entry was posted on May 10, 2017, in General messages from Sindy and tagged Father, ground zero, Hearing God's Voice, Holy Spirit, Jesus, online course, pathway, pre-requisite, Salvation Prayer, sins.